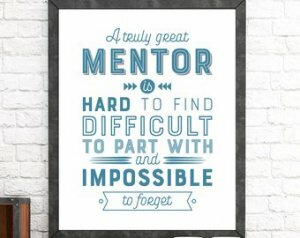 We will be holding a special Mentor Appreciation Event on Sunday May 26th from 12:00 noon to 3:00 PM. All current or former mentors in any of our programs are welcome to attend. We will have food, games as well as an awards presentation! The event will be held at the Departure Bay Activity Centre (1415 Wingrove St, Nanaimo). Please RSVP to Stephen if you plan to attend at stephen.cochrane@bigbrothersbigsisters.ca or give him a call at 250-756-2447.